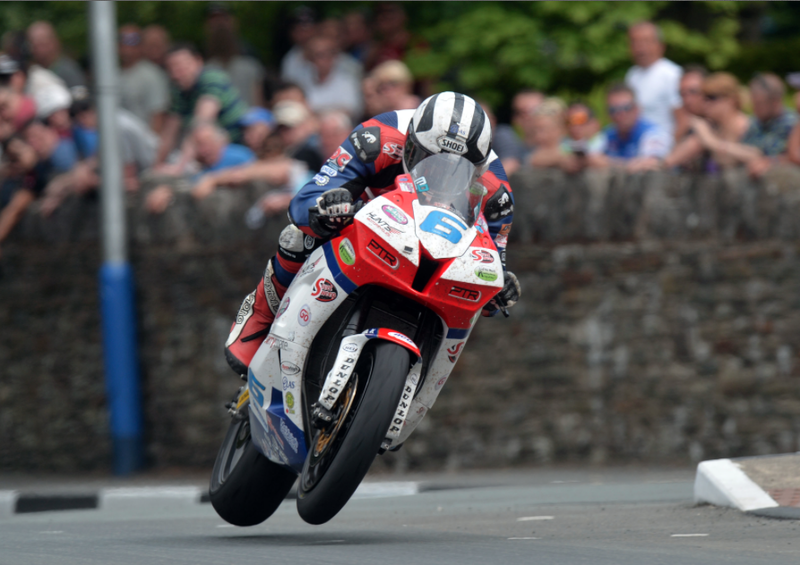 Michael Dunlop – get him racing in your town! How would you like a load of nutters riding superbikes at 200mph down your local high street? Well, give us a shout and we’ll see if we can arrange a litre bike group test in your area. Alternatively, get your local town council and bikers club to organise a bid for a local round of the TT! Because, yes, the organisers of the Isle of Man TT are looking to go international, and launch an international series of TT races worldwide. Fancy it? Get your application into www.iomtt.com then!